The Diplomat Golf Estates in Hallandale Beach is a community of luxury single family homes and condos situated along Diplomat Parkway, along the boundaries of the Diplomat Country Club. Residents of Diplomat Golf Estates are given the option to become members of the Diplomat Country Club, which boasts features like a 5-star 18-hole championship golf course, a golf practice facility with a driving range and putting green, a 240-foot infinity lagoon pool, a charter fishing and watersport service, ten tennis courts, and a 24-hour state of the art fitness center. There are two restaurants within the Diplomat Golf Club, which are some of the finest in northern Hallandale, including the Hollywood Prime Steak House and the Links Restaurant & Lounge. Residents of the Diplomat Golf Estates who hold membership can also enjoy a 30,000 square foot spa treatment center, featuring 22 treatment rooms, a full service salon, a private spa pool, and a quaint spa boutique. To top it all off, the Diplomat Country Club also features a 7,500 square foot ball room that opens up onto an overlook of the golf course, plus four meeting rooms and four outdoor entertainment facilities, accessible for events by the residents of the Diplomat Golf Estates who hold membership. The Diplomat Golf Estates in Hallandale Beach are located proximally to downtown Hallandale as well as downtown Hollywood Florida, which means there is no limit to enjoying all of the action and entertainment that these cities have to offer. Information in regards to Hallandale real estate and Diplomat Golf Estate homes for sale or other listings may have come from a cooperateive data exchange service. All rights reserved. Information deemed to be reliable but not guaranteed. The data relating to real estate for sale on this website comes in part from a cooperative data exchange program of the multiple listing service (MLS) in which this real estate firm (Broker) participates. Listing broker has attempted to offer accurate data, but buyers are advised to confirm all items. 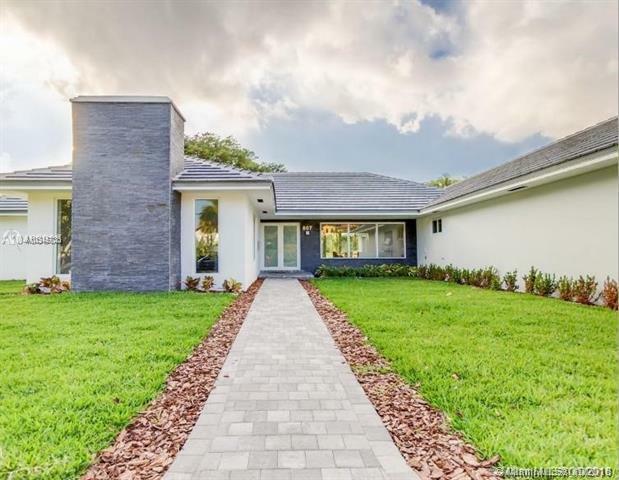 We provide all information about Hallandale homes for sale and Diplomat Golf Estate real estate or other listings as is with absolutely no warranties. This site will be monitored for 'scraping' and any use of search facilities of data on the site other than by a consumer looking to purchase real estate, is prohibited. Feel free to contact our agents to find a great Diplomat Golf Estate Hallandale specialist. Diplomat Golf Estate in Hallandale is really a wonderful location. The Hallandale location is amazing. But, if this isn't the community for you, you might like one of the other local communities like Golden Isles or Yacht Club Condo or Harbourwood Villas that are located here as well.